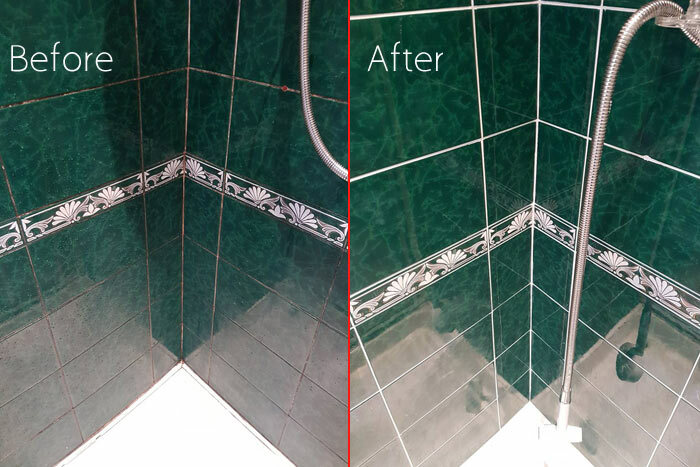 Tile Grout Cleaning Moncrieff provide professional tile cleaning, tile recoloring, tile sealing and tiles regrouting services in Moncrieff. Call us on 1800 197 443 for the same day service. Why Tile Grout Cleaning is Important? Every house has ceramic or stone tiles in its kitchen, bathroom, entry area and even outdoors. Tiles are durable, cheap and good looking. The only drawback of stones and tiles is that they are not immune to unhealthy particles and elements which are present in our environment. With time, dirt and dust get accumulated in the pores of stones, tiles and grout floors. This becomes the breeding place for bacteria and germs which lead to infections. It is essential to cut down on the growth of bacteria, especially in kitchen and bathrooms. Though regular cleaning and mopping of the floor helps in keeping it clean but this doesn’t do a deep cleaning of the floor. You can maintain these places clean by scrubbing the tiles and floor well however, this is a very tedious job. The best solution to this problem is to contact us and get a healthy and hygienic home to live in. We do professional tile and grout cleaning in Moncrieff that can reduce bacteria and dirt which spread germs. To safeguard your family and make your house look beautiful, you should go for tile and grout cleaning with us. We clean a variety of surfaces like ceramic, granite, porcelain, slate, concrete and travertine. When you properly mop the tiles, the dirt and grime that is collected on the floor gets cleared, and the floors start shining. But the grout that is used to fix the tiles is of a porous material and absorbs the maximum dirt and dust. After our expert team is done with the cleaning of the wall and floor tiles, we apply a sealant to keep the dirt and dust away. This ensures that the dirt and dust would not soak into the grout easily and you can clean the tiles and grout easily with a wet cloth to keep your house clean and family safe. Our trained and certified cleaning specialists work extremely hard in completing the cleaning task and provide you best the possible service in Moncrieff to ensure that your family is safe and healthy. Before they start cleaning, they do a full inspection of the type or quality of tiles to know if they are working with acid-sensitive surfaces. Our professionals provide a continuous quality check. If the results are not as good as expected, they re-do it all. After cleaning is done, our special team applies sealers to create a barrier and keep the germs out, also making it easier for you to maintain your house more conveniently in future. Only after a couple of hours after the treatment is done, your house is ready to be used. We offer special facilities like recoloring of grout and polishing of tiles to restore their original look. Tile and stone make the house look so beautiful but maintaining them is difficult. 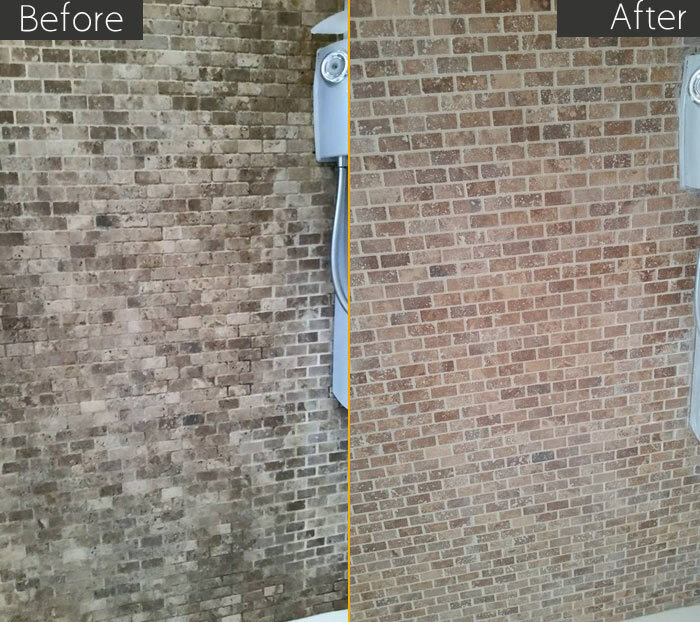 Let us do the hard work for you to provide a deeper, longer and lasting stone, tile and grout cleaning. This will make your house a clean and more hygienic place to live in for you and your family members.